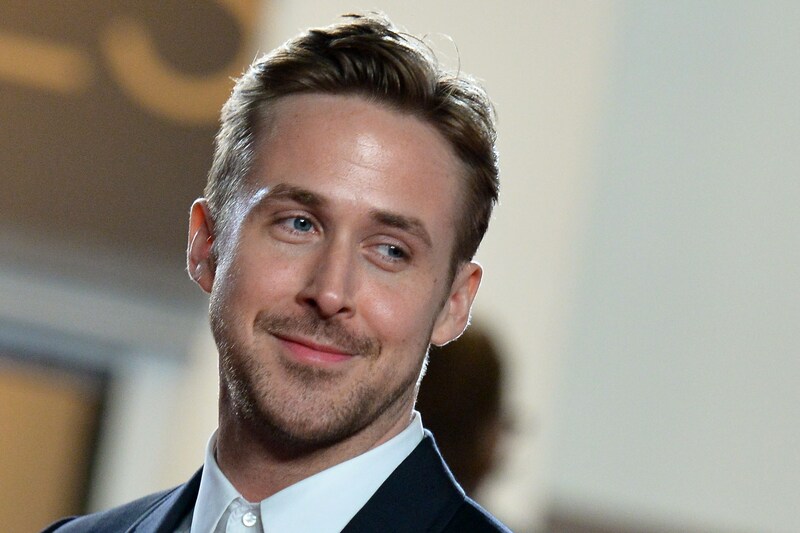 Hey girl, why wasn't the star of The Notebook at the 2015 Academy Awards? Oh, maybe because Ryan Gosling was at Disneyland having the time of his life. Duh. The former Mickey Mouse Club member was spotted around the happiest place on Earth, and he wasn't alone. No, Eva Mendes and baby Esmeralda weren't in attendance, but director Guillermo del Toro was. Seeing as these two will discuss Gosling's film Lost River at SXSW 2015, this was probably some kind of preparation for their big chat. They sure looked like they were having fun on the Cars ride. It should come as no surprise that Gosling would visit Disneyland. Yes, he basically grew up around Disney thanks to The Mickey Mouse Club, but he's also revealed he loves Disney parks. Plus, he's also been spotted having dates there, including one with Mendes. As for Gosling's most recent trip, not only did he ride the attractions, but he also stopped to take photos with fans. Yep, he's a nice guy. Some of you might be asking, "Why wouldn't he go to the Oscars instead?" As a Disney fanatic, I think I'd choose Disney over the Academy Awards, too. I might attend if I was nominated, but I prefer Disney rides, food, and characters over hours of red carpet walking, photos, interviews, and awards. The Oscars makes for one long night, whereas Disney is just pure fun. Now, let's get to those Gosling pictures. Yes, del Toro is using an imaginary steering wheel. He Could Care Less About The Rain... He's at Disneyland! Note to self: always keep my eye out for Ryan Gosling at Disneyland and Disney World.